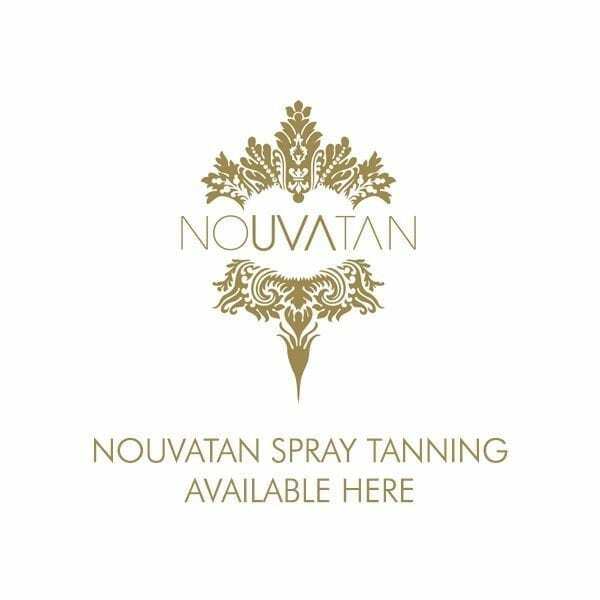 To ensure you are getting to know all your clients individual needs, please fill in this useful aid when consulting with you client prior to spray tanning . Filling in this form and gaining your customer’s signature shows professionalism and clarity of the expectations of the client. Your customer will notice a higher degree of professionalism by you when using this card as the will learn what will prolong their tan, but more importantly its their chance to let you know if they have anything that could prevent their tan lasting and gaining the best results possible. 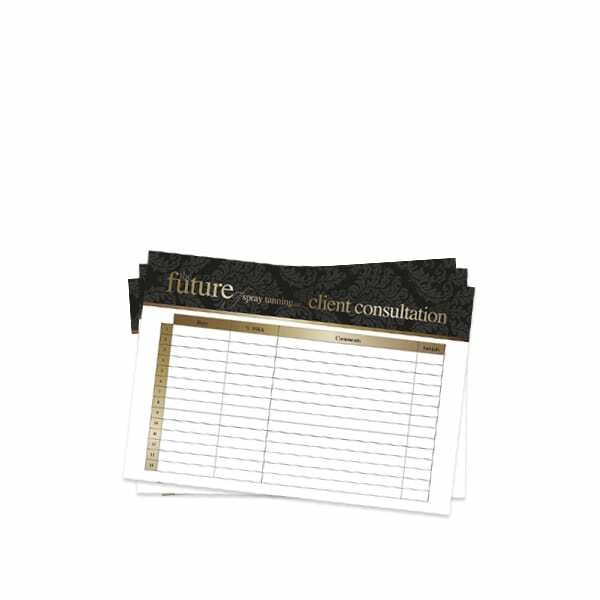 Great Consultation cards, great quality. Shows professionalism and a great aid to knowing your clients. ?